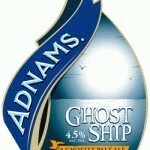 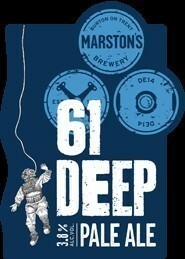 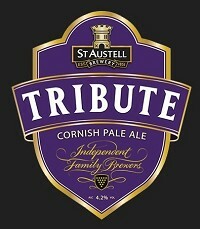 Ingredients:- Pale and crystal malt with English Goldings and Fuggles hops. 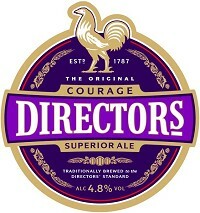 Wye Valley Brewery's most popular brand. 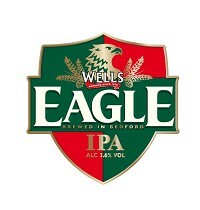 In addition to this, Wells Eagle uses 100% farm assured barley and has received the coveted 'Red Tractor' mark of accreditation.